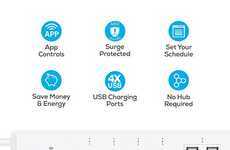 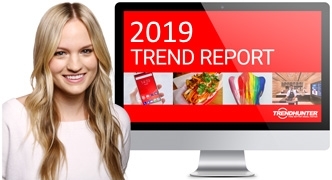 The average consumer is spending much of their day using technology products for work and play, which is increasingly the need for mobile methods of keeping them powered like the Belkin Mini Surge Protector. 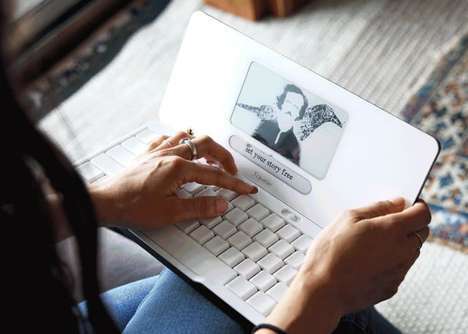 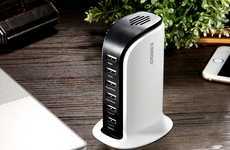 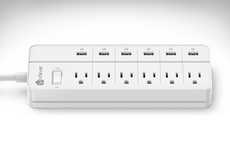 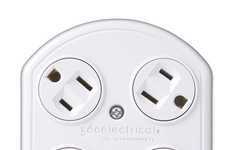 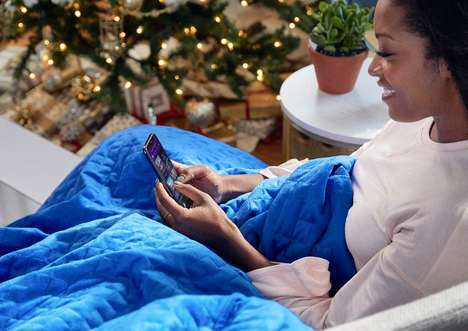 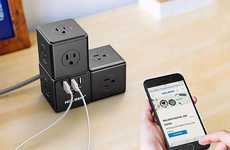 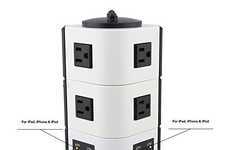 The device offers three surge-protected outlets along with a 360-degree rotating plug for connecting it to a power source anywhere you go. 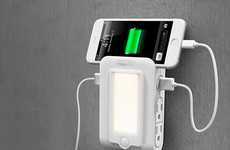 Two integrated USB ports make it ideal for charging smartphones, MP3 players and any other small electronic essentials you have when working remotely, traveling or hanging out at a cafe. 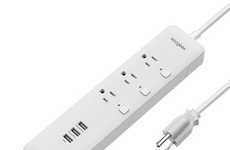 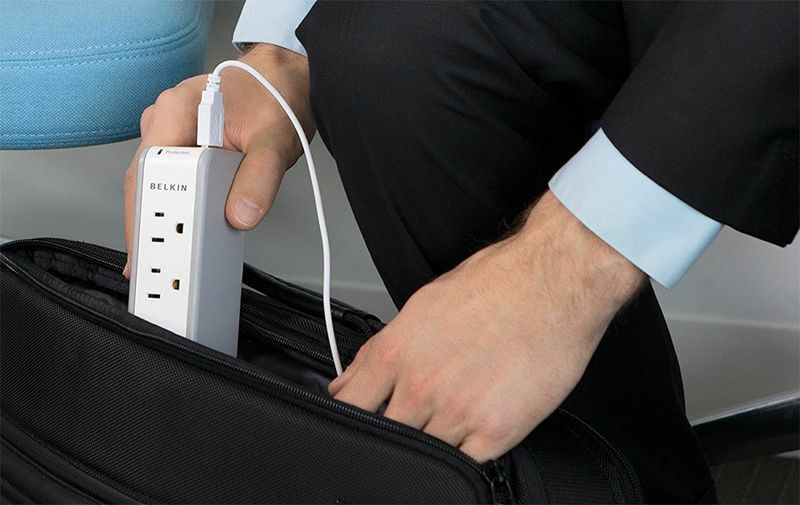 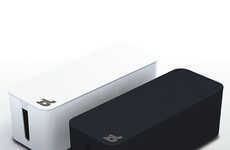 The Belkin Mini Surge Protector has a distinctly compact aesthetic that is ideal for use when traveling to accommodate the rising number of consumers that are traveling and require better ways to stay connected.